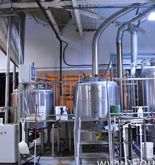 EquipNet is the world's leading provider of pre-owned manufacturing equipment for the alcoholic beverage and spirits industry. 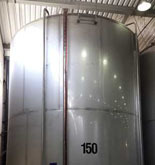 Our exclusive contracts with our clients yield a wide range of used beverage equipment from a number of respected OEMs. 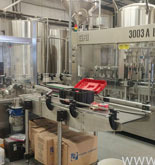 Our inventory features complete beverage filling lines, packaging lines, and much more. 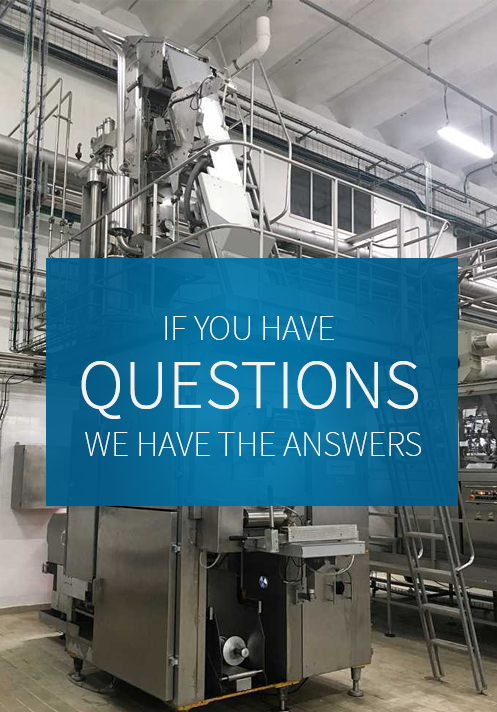 If you do not see the equipment you are looking for, call your local EquipNet representative and we will find it for you. 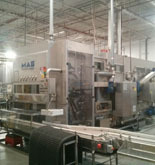 Interested in Buying or Selling Food and Beverage Equipment?